Virtualization Online Training By Tutorials Point (India) Pvt. 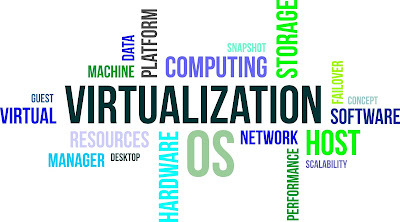 Ltd.
Virtualization Refers To The Act Of Creating A Virtual Version Of Something, Like A Virtual Operating System, A Virtual Software, A Virtual Computer Hardware, A Storage Devices, Computer Network Resources Etc. 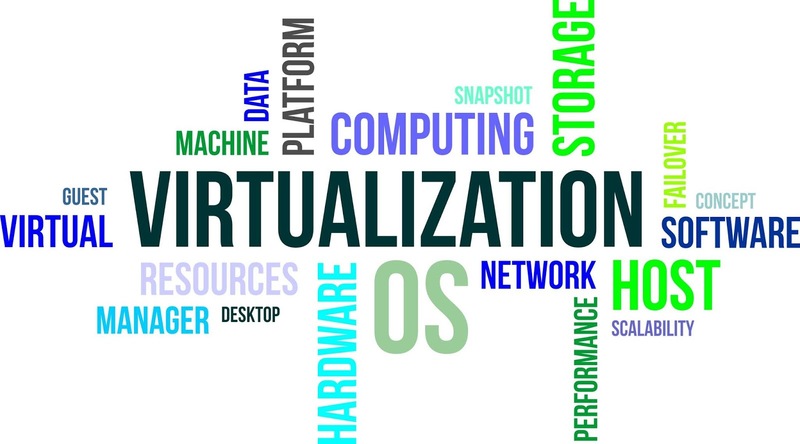 This Tutorial Will Take You Through A Step-By-Step Approach To Learn Virtualization Concepts. This Tutorial Has Been Prepared For Beginners To Help Them Understand Basic Concepts Related To Virtualization.